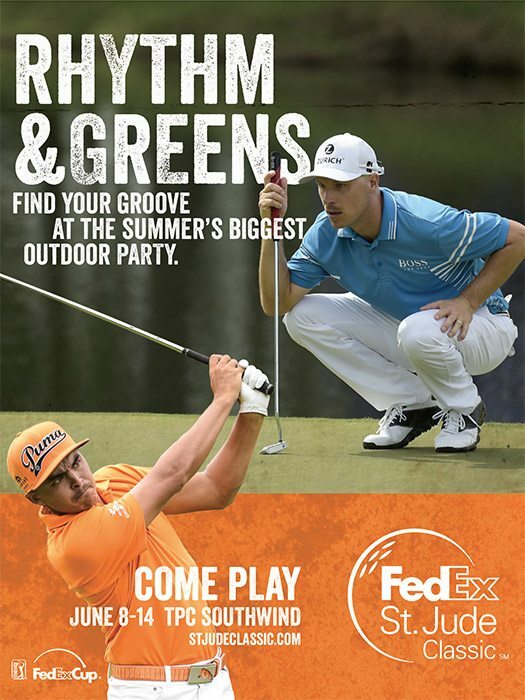 The FedEx St. Jude Classic is a week-long party featuring some of the biggest names in professional golf. 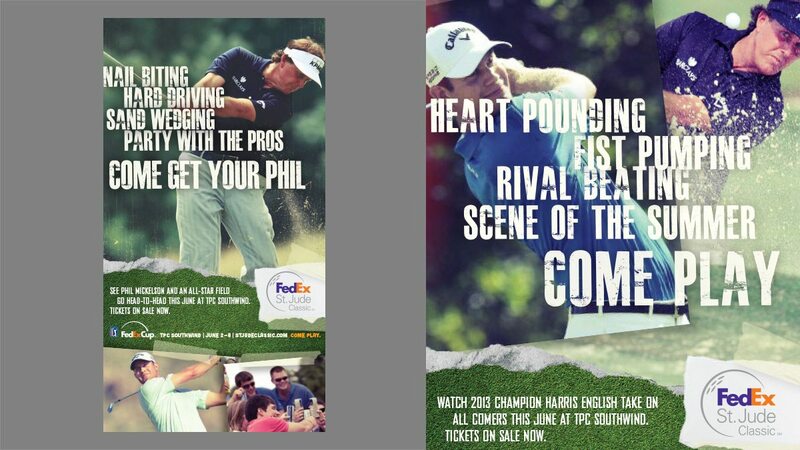 But when you’re promoting a golf tournament, attracting people who aren’t golf fans can be as tough as shooting a hole-in-one. But over the last few years, inferno has helped cement the tournament as a go-to Memphis event. 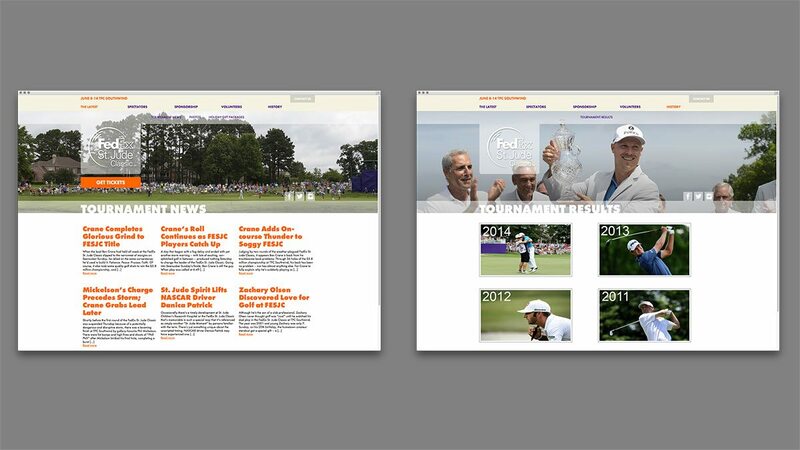 Through multi-channel campaigns (including print, radio, television, and outdoor), we’ve shown that the FedEx St. Jude Classic has a little something for everyone. 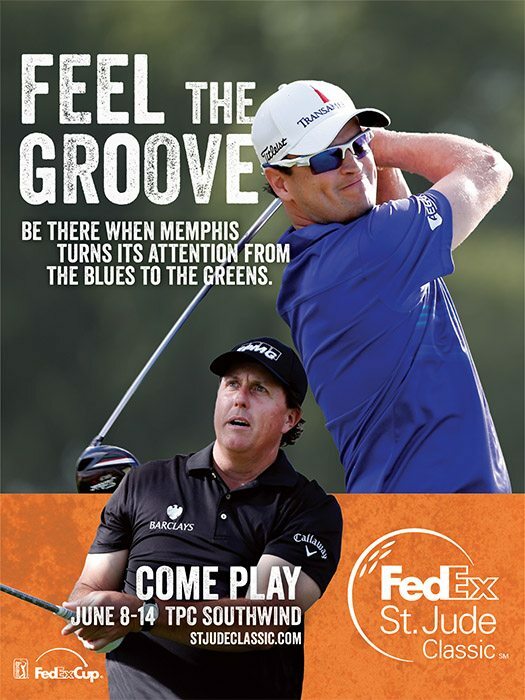 One of the biggest events of summer in the Mid-South deserves a distinct Memphis feel. 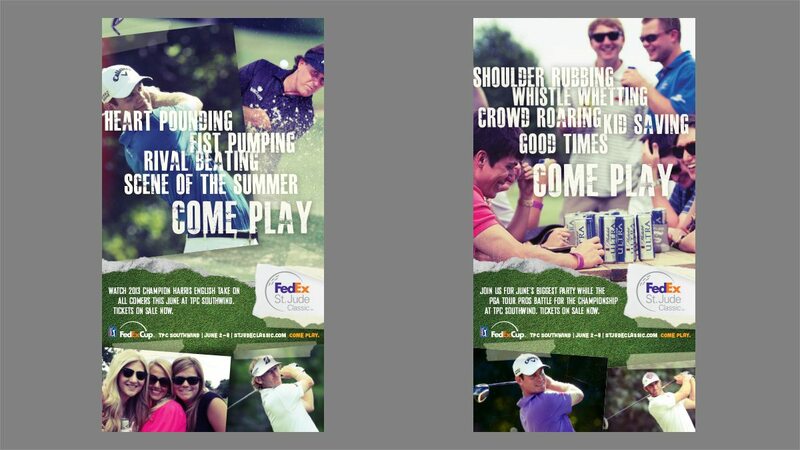 More than just watching golf, the FedEx St. Jude Classic is one of the city’s premier social events – and our work for this campaign communicates the fun and excitement of this classic Memphis event. 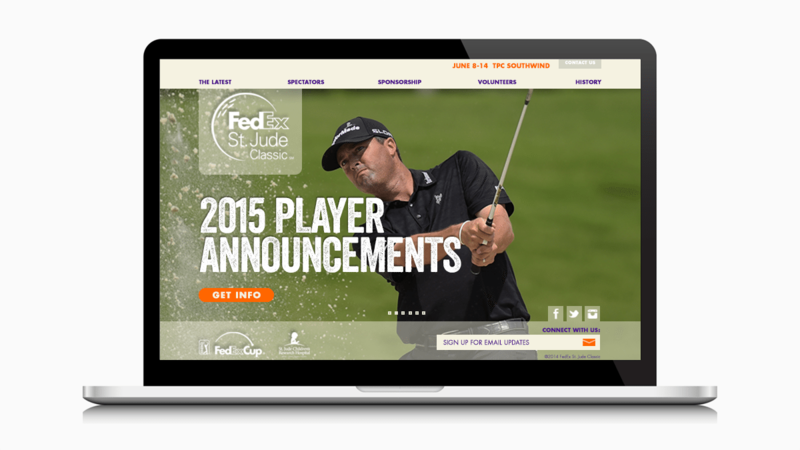 Simple navigation, powerful design, and straightforward communication are the hallmarks of our work for the FedEx St. Jude Classic website. 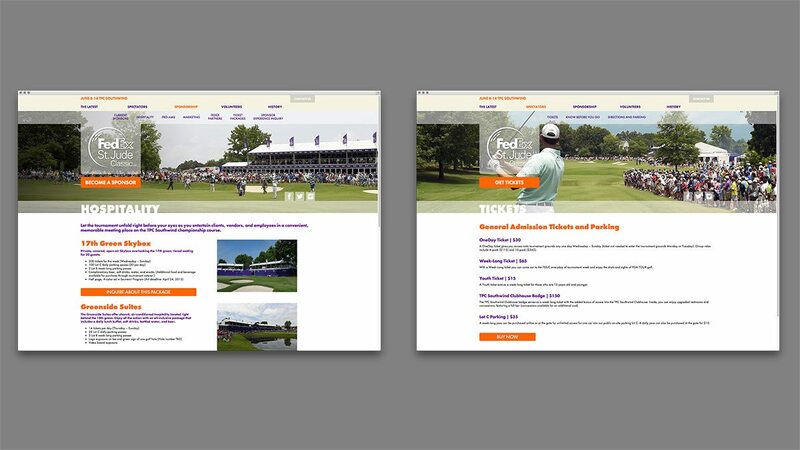 Capturing the personality of one of the summer’s biggest outings, we created an attractive, user-friendly experience for people looking to learn more about the event.